You want your wedding day to be the most spectacular day of your life! Our breathtaking property nestled in the Battenkill River Valley with a panoramic view of the Green Mountains couldn’t be more ideal. What better place to convene than the Vermont countryside when it’s time to gather with family and friends or the corporate team? 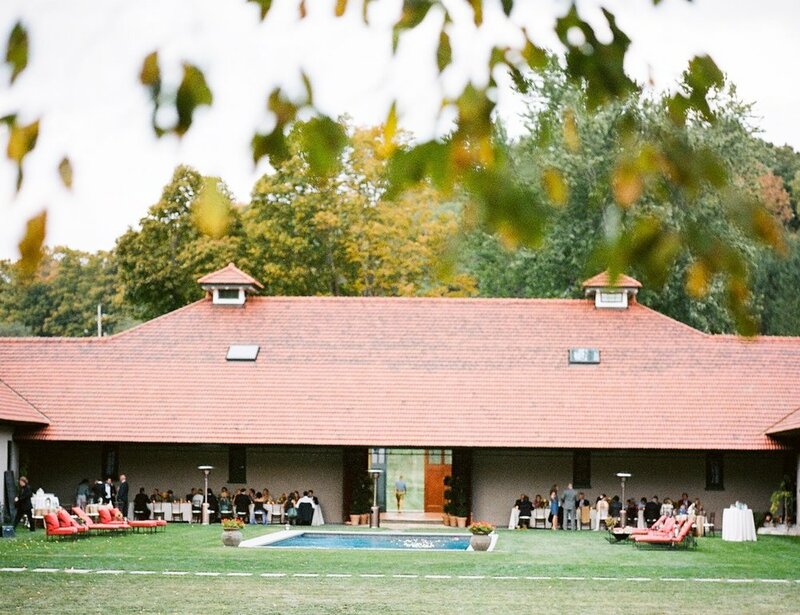 From elegant event venues and intimate dining locations to comfortable conference spaces; the possibilities are endless at River Road Farm.